Another Bollywood recommendation! 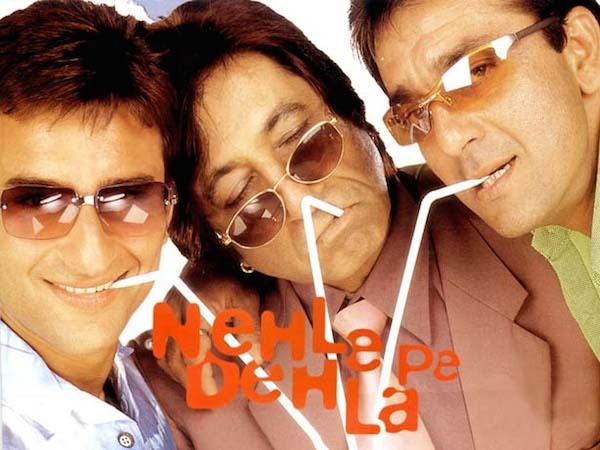 This is the Bollywood “Weekend at Bernie’s” AND “Weekend at Bernie’s 2” combined and thrown into an Bolly-blender of music and comedy and voodoo! I don’t what more I need to do to convince you – that really ought to be enough! It’s delightful and jaw-droppingly insane! I will admit, I hadn’t seen Red Rock West until a couple weeks ago. I hadn’t even heard of it, believe it or not, but I ran across it because I am currently on a mission to watch every Nicolas Cage movie. The exact reason I do stuff like marathon Nicolas Cage movies because I occasionally run into stuff like Red Rock West. 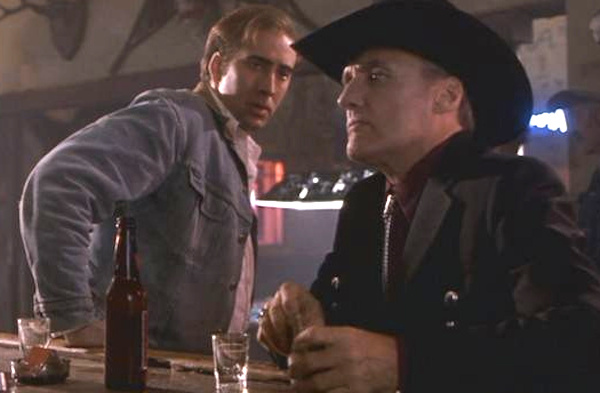 Red Rock West is a wonderful, twisty-turny neo-noir flick from 1993, starring folks like Lara Flynn Boyle, Dennis Hopper, J. T. Walsh, and of course Nic Cage. 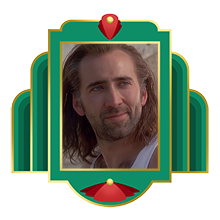 Cage plays an unemployed man who is travelling the barren rural Southwest looking for a job. When he is mistaken for a professional hitman, he takes the job… and then warns the target. Too bad that the real hitman soon shows up. The plot is loaded with surprises, the direction is deft and compact, and whole movie is a satisfying treat.